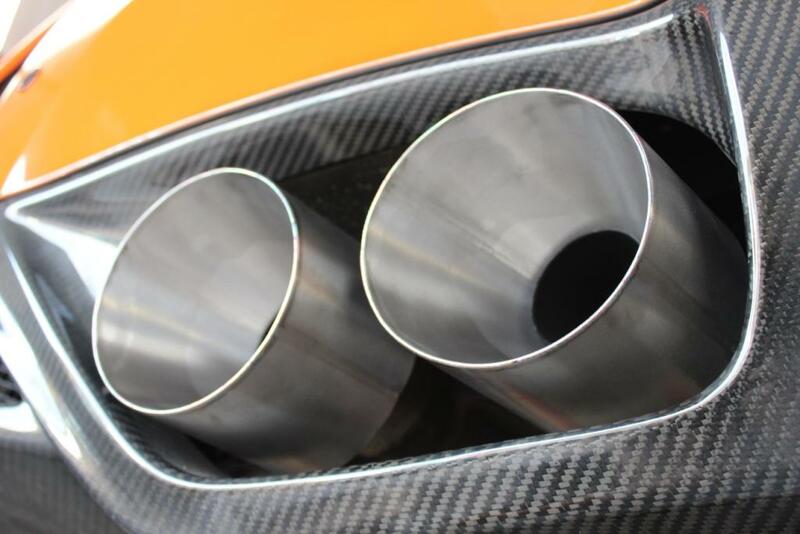 We are proud to offer our very own hand crafted titanium exhaust tips for the R35 Nissan GTR. 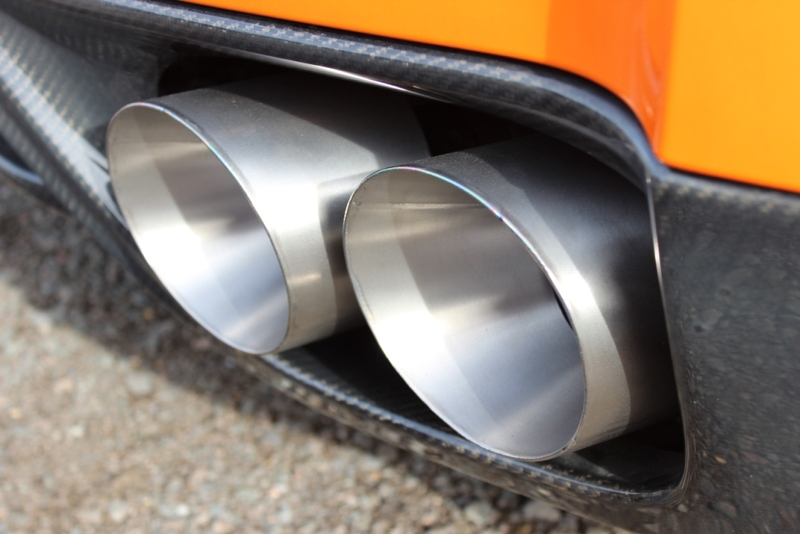 These Grade 1 titanium tail pipe tips are produced here in the UK and are a work of art transforming the look of your old tired looking exhaust into a fresh racing system. 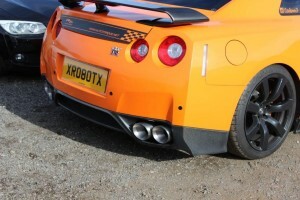 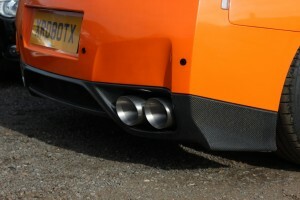 We offer the A.T. Ti Tip GTR kits (which include 4 x tail pipes) for just £450.